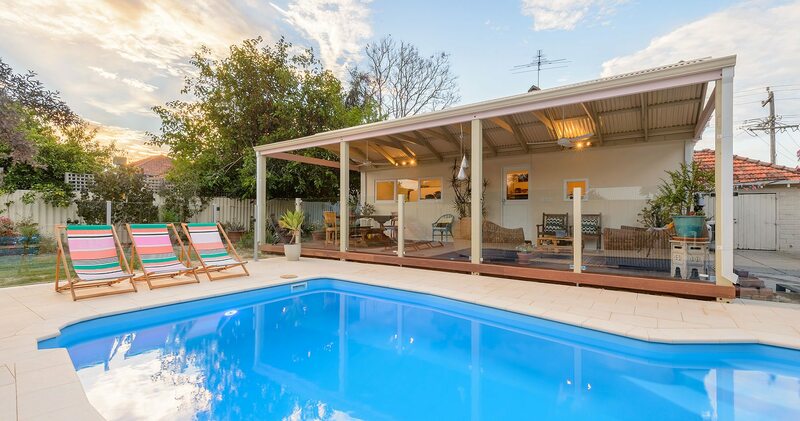 Building a new swimming pool or renovating your old one is equal parts exciting and stressful. Designing your pool area, making sure that it complies with safety guidelines, and picking out the right pavers are just a few items on the long list to get your pool ready to use. Complete the form below and we’ll call you to book a visit. 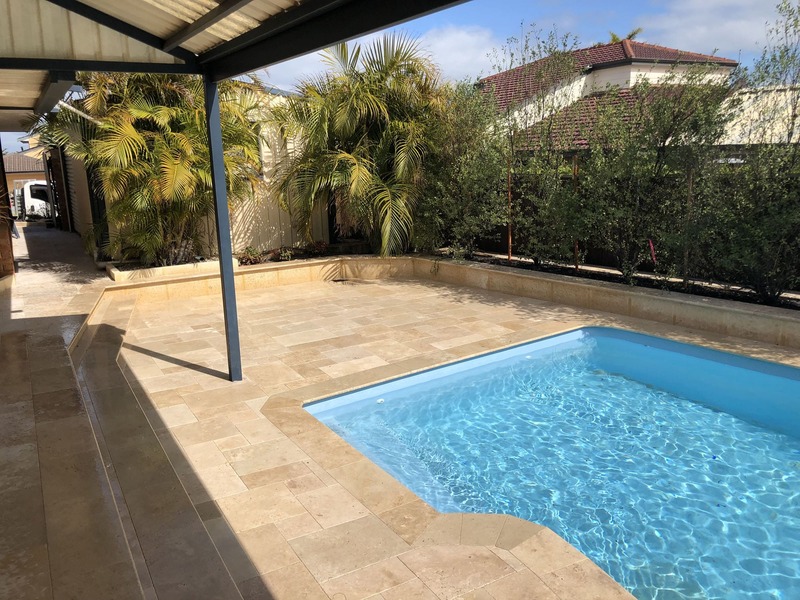 We have over 12 years of experience in the paving and landscaping industry, which has given us the chance to work on hundreds of pool areas in and around Perth. We love working closely with our clients to create pools that are safe, unique, and that will most importantly, bring joy to your backyard. 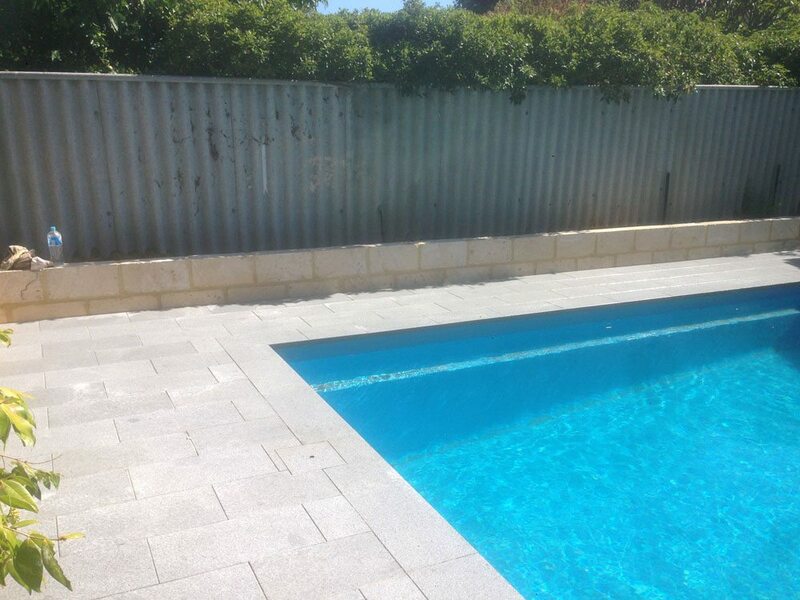 Pool coping is a necessary part of any residential swimming pool, as it acts as a cap around the edge of the pool, protecting the pool structure and reduce the risk of injury around your pool area. It is one of the final pieces you need to have your pool ready to use. 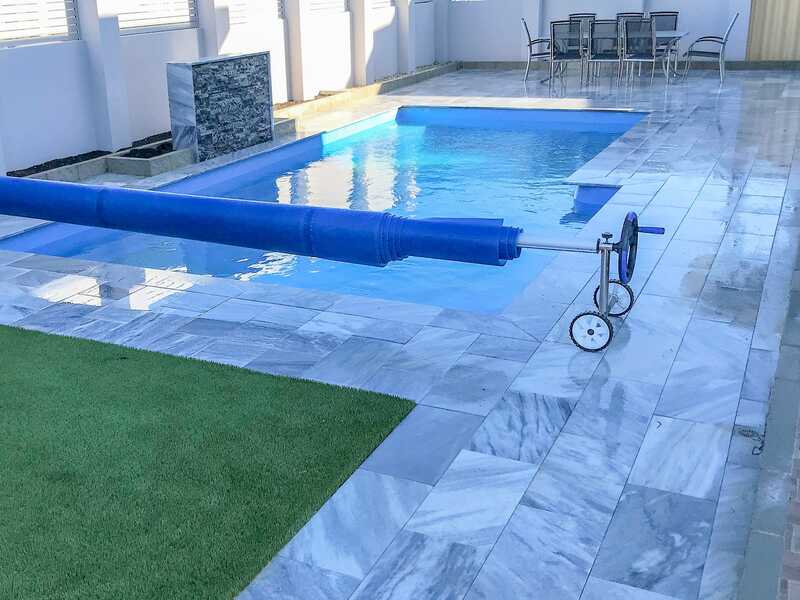 It’s function is not just for protection and safety of your pool area, but it can also be used to add a visual element and style to the area. The coping can be made to blend in with the rest of your pool surrounds, or can be a decorative stand out feature for the area. 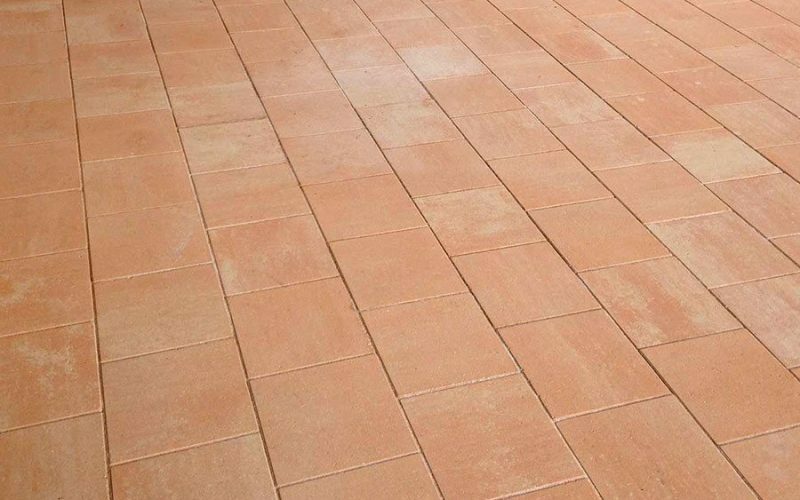 One of the more popular options, bullnose pool pavers have a rounded edge which are a great choice if you’re looking for a design that has a more traditional look. 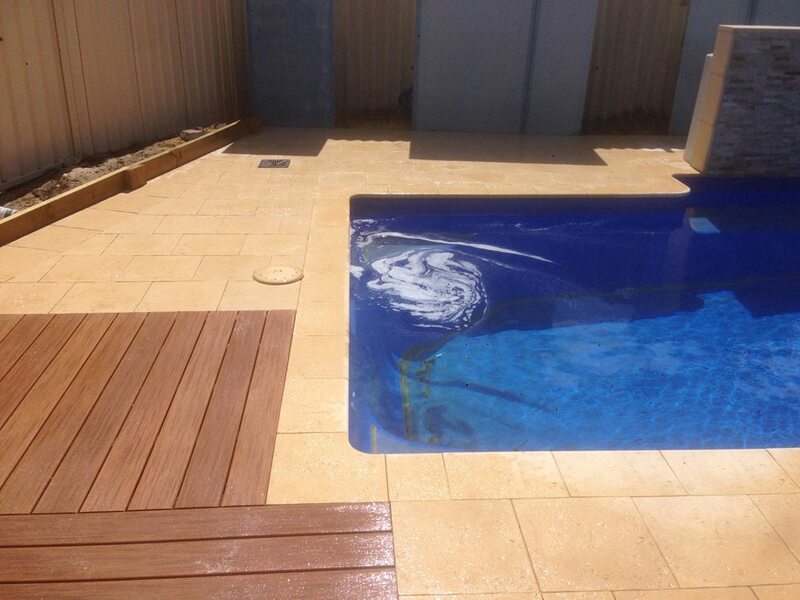 These pool pavers come in a variety of colours, styles and shapes providing you with lots of options to complete your pools look. For those looking for a more modern and contemporary look, square edge coping is the right choice for your pool. 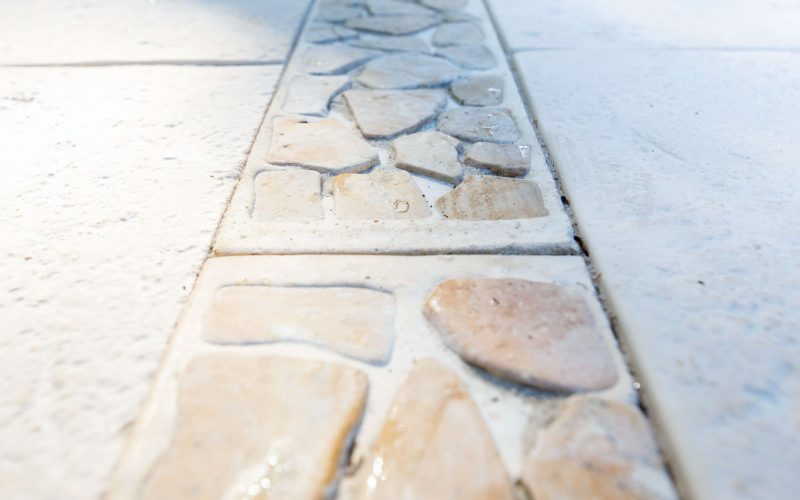 It also comes in a wide range of natural stone colours and thicknesses, allowing you to design a one of a kind feature around your swimming pool. If you want a pool that looks like you’re on holiday in Bali, then drop down coping is the luxurious finish that your pool is looking for. This style of coping is built with a lip that sits just over the edge of the pool, giving it a beautiful seamless look with the water. Our team is capable of creating a pool style for your home that is one of a kind. 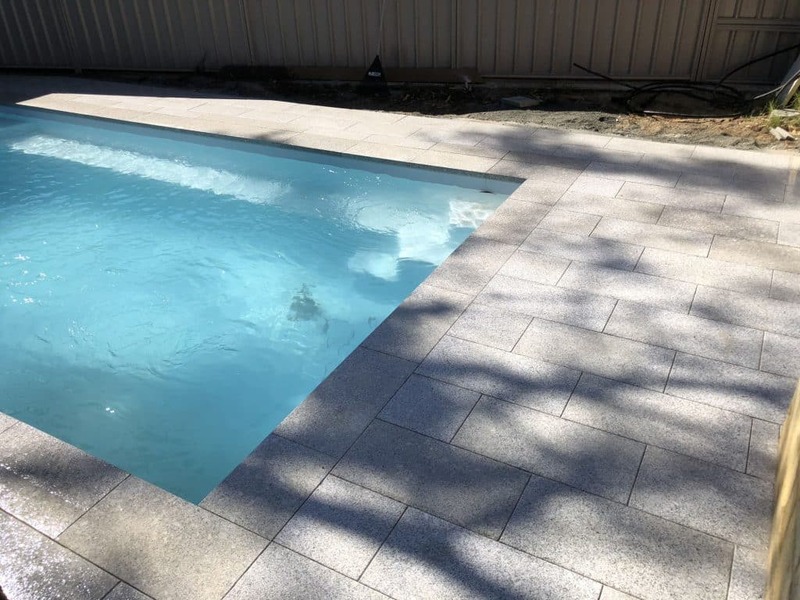 Our access to some of the highest quality pavers and coping materials in Perth, gives you the opportunity to build a custom look for your pool that suits you and your families lifestyle. The most affordable option, Brick coping is great if you are looking for a nice way to tie your pool in with the rest of your house. 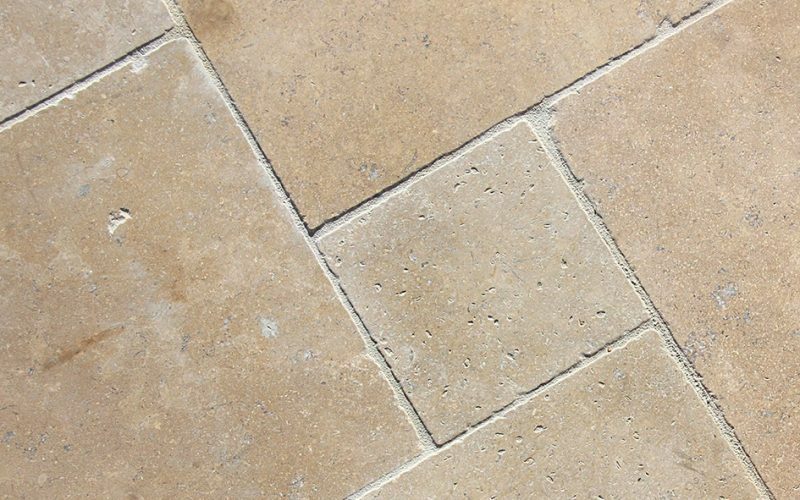 It is typically done in a bullnose style, so that the edges are nice and rounded, giving it a nice heritage feel. 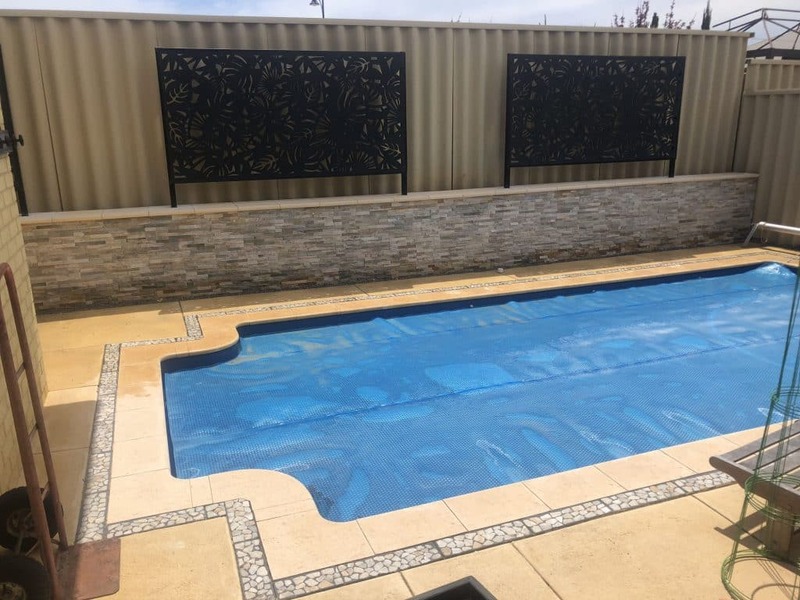 Coming in a variety of colours, styles and shapes, pre-fabricated concrete is great if you are looking for something unique for your pool. They are also an affordable option, so you get the luxury without hurting your pocket book. Though they are the most expensive option, they also can take your pool from boring to luxurious. Using natural stone around your pool edge adds an elegance that looks great with more modern houses. 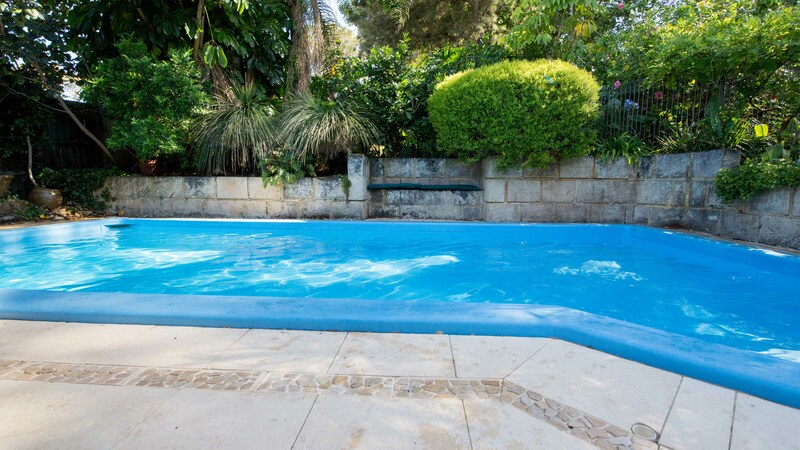 Popular natural stone options for pool coping include: Granite, limestone and travertine. 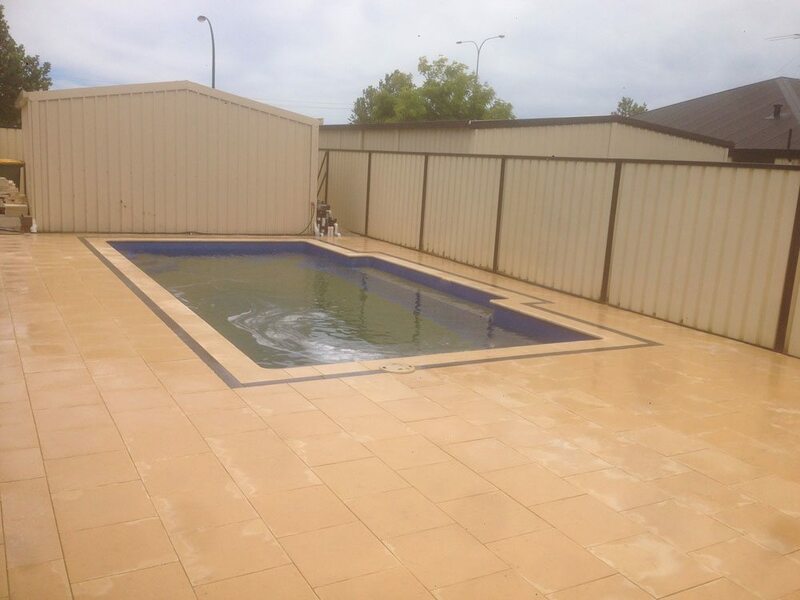 The WA Landscaping team is here to help make building your swimming pool easier! 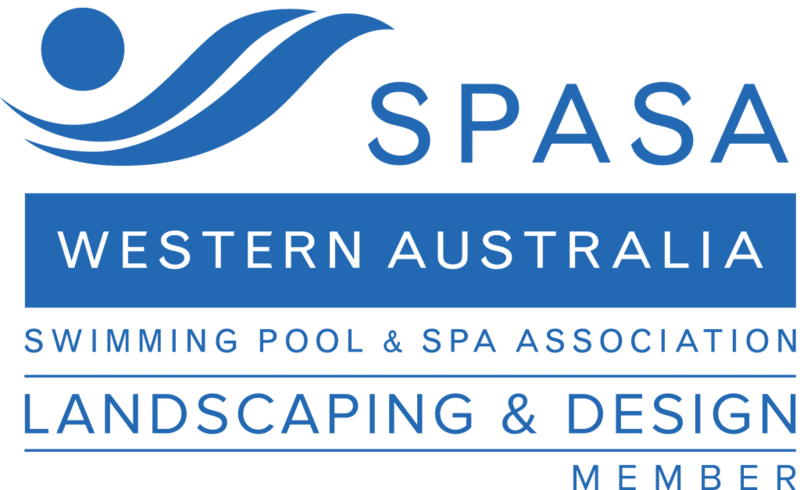 The WA Landscaping team is here to help make building your swimming pool easier! Because at the end of the day, building a pool for your home should feel exciting and not a stress. We’re here to give you the information you need and provide you with our quality service so that you have a pool area that will put a smile on you and your families face! 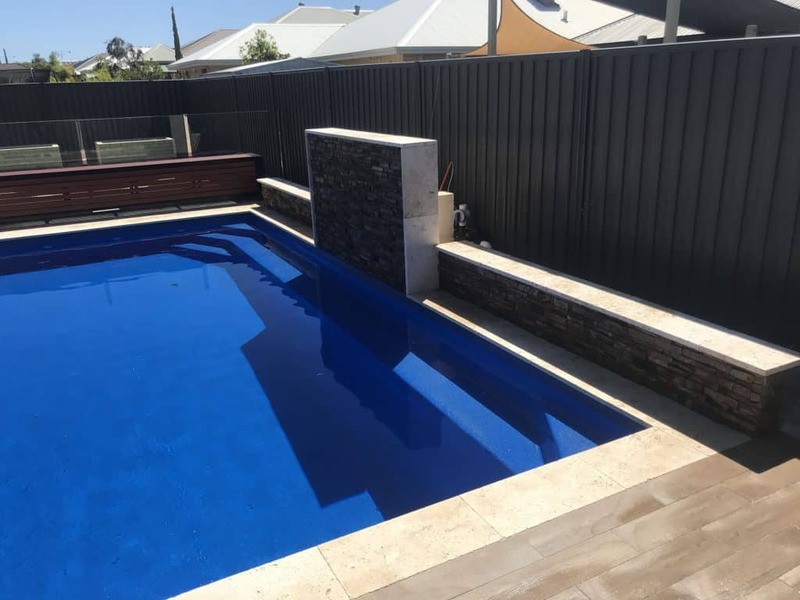 So if you’re ready to discuss creating your dream pool surrounds, then get in touch with us today for a no obligations chat about you pool coping needs today!